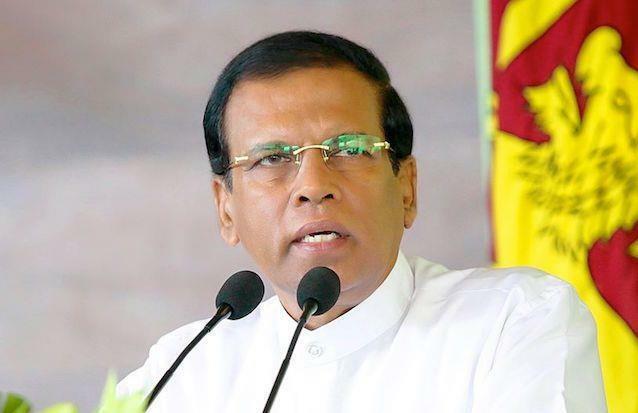 (MENAFN - NewsIn.Asia) Colombo, Nov 9 (newsin.asia) - Sri Lankan President Maithripala Sirisena, late on Friday dissolved Parliament amid a severe political crisis which erupted in the island since Oct 26, local media reports said. Sirisena signed a special gazette notification, dissolving Parliament from Saturday 12 am. which will be released to media later in the night.